Our purpose-built office in Lancaster is where we co-ordinate our developments throughout Lancashire and the Cumbria region. The company is committed to delivering quality homes and high standards of customer service. We are proud to have developed a dynamic and enthusiastic team with a wealth of collective skills and experience. 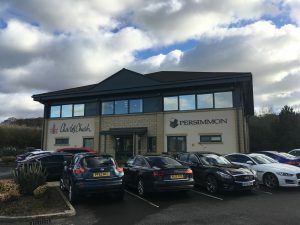 “The best thing about working at Persimmon Homes Lancashire is knowing you are part of a really great team”.